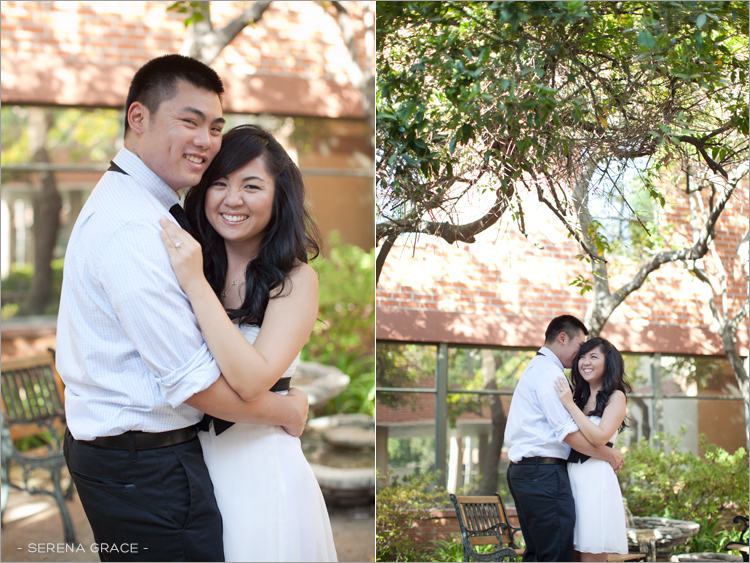 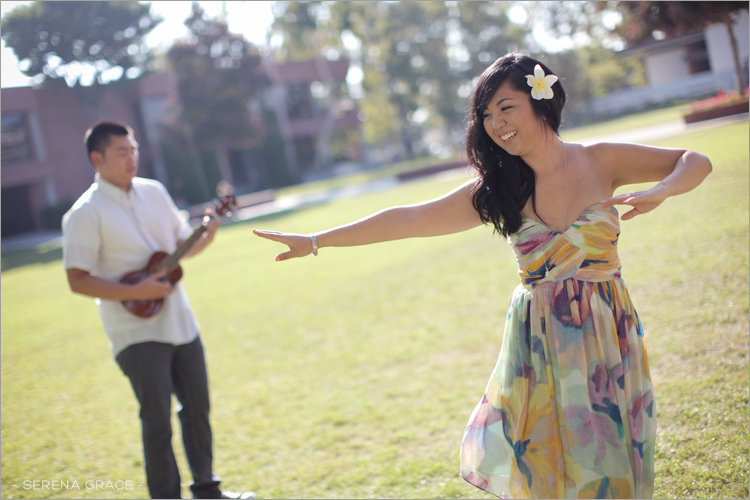 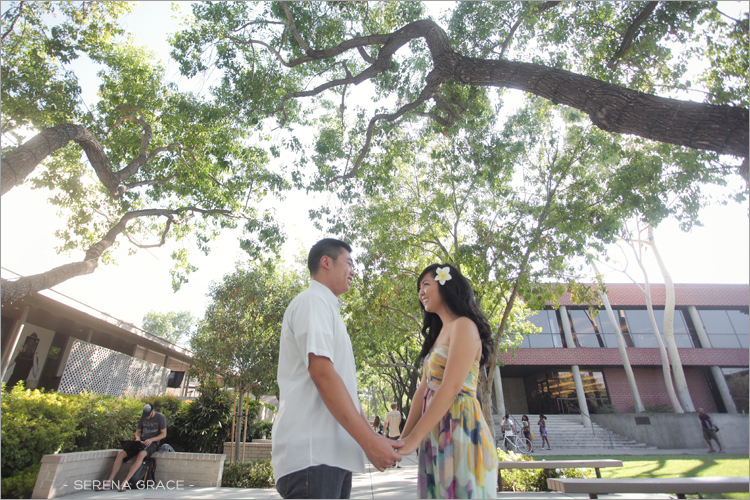 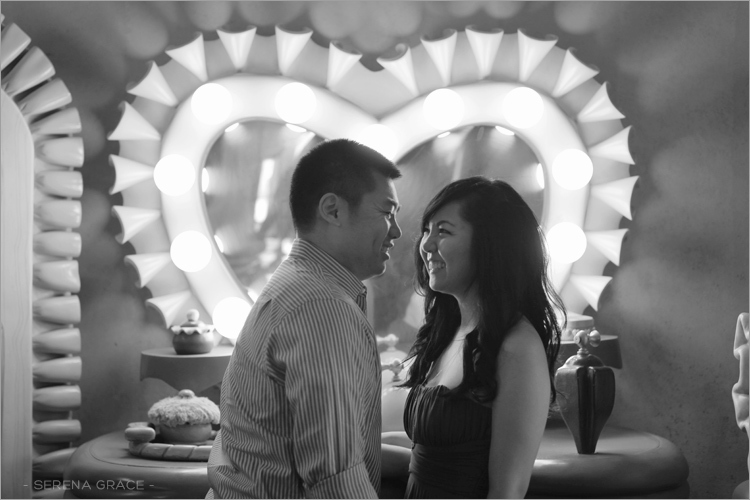 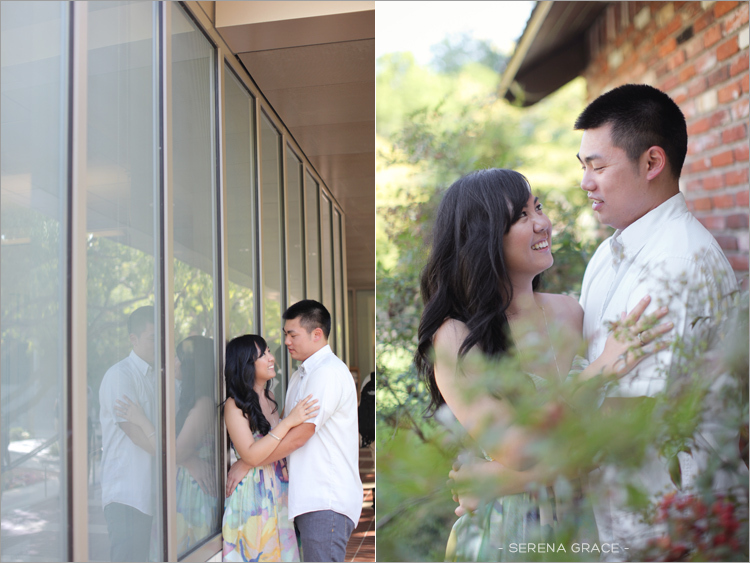 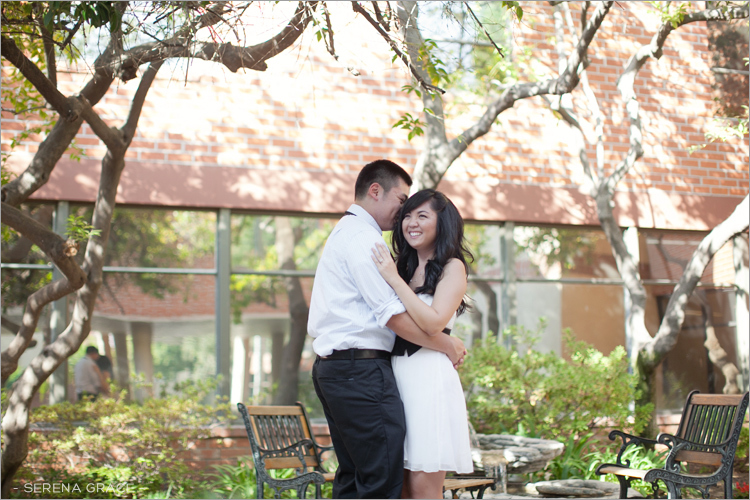 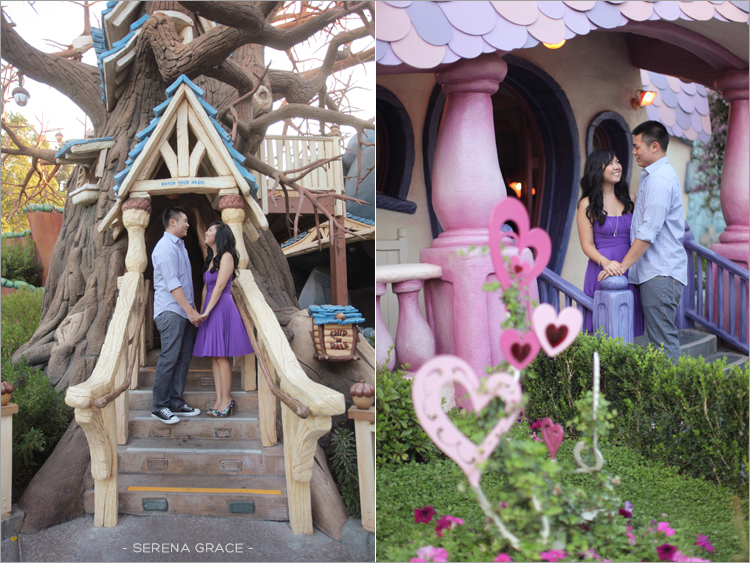 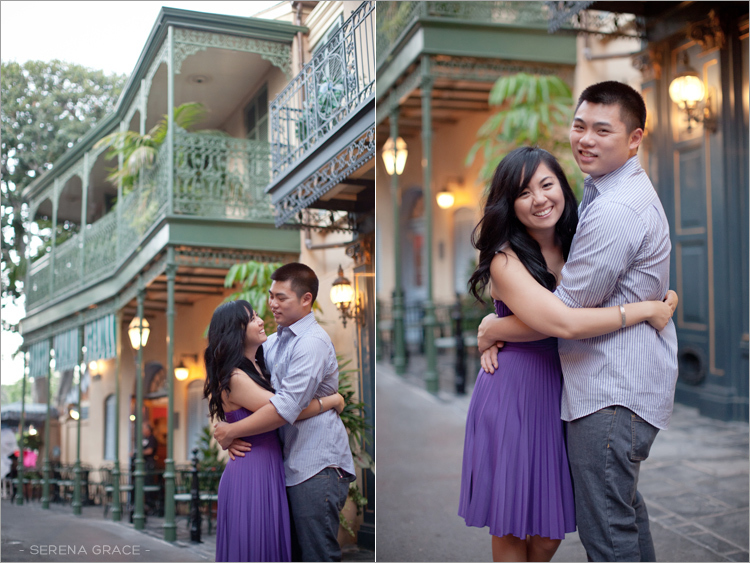 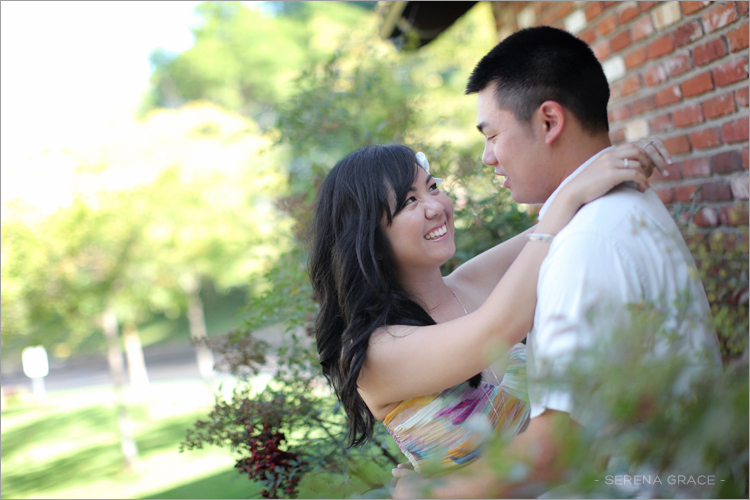 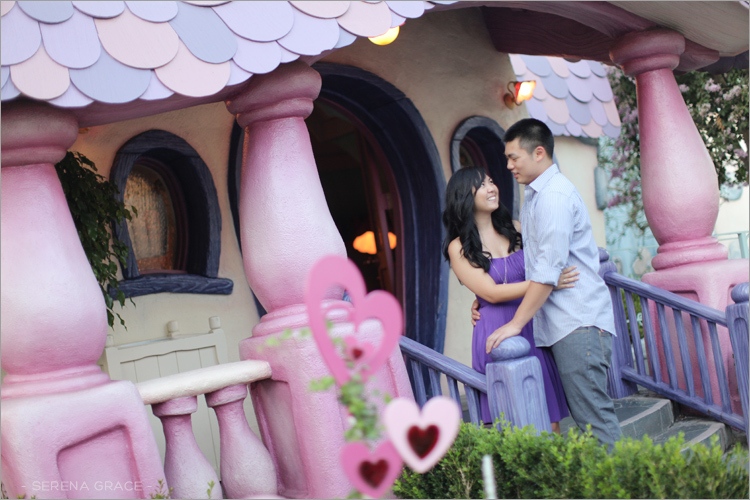 Here’s a sweet engagement session with the oh-so-cute Jen & Aaron! 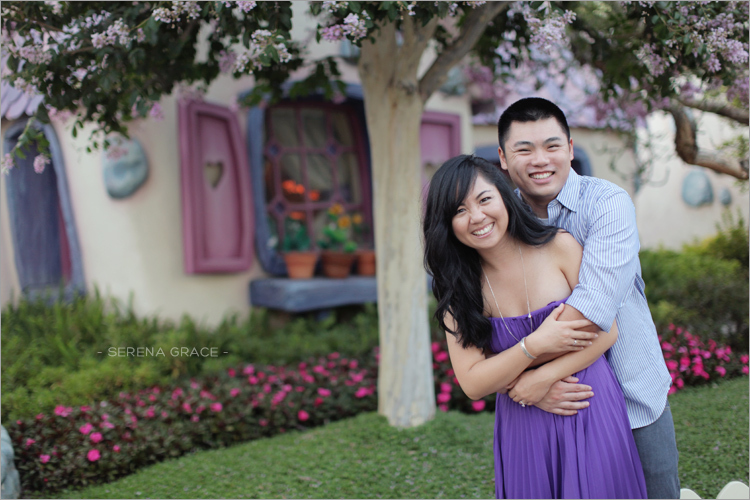 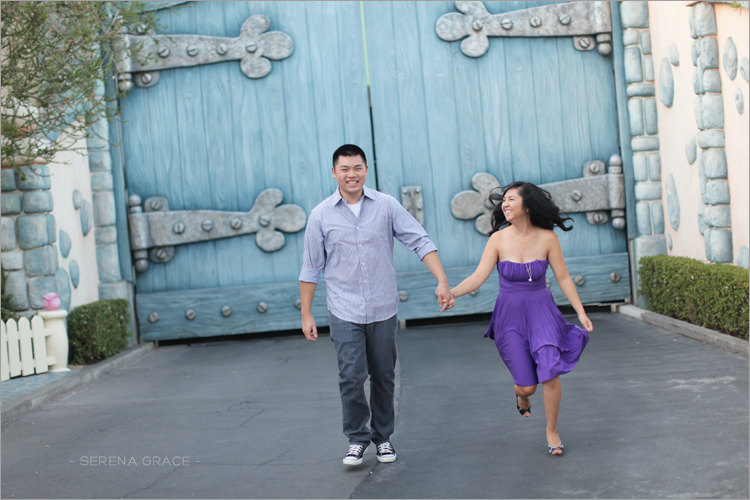 We started at Biola, where they both went to school, and later headed off for some fun at Disneyland. 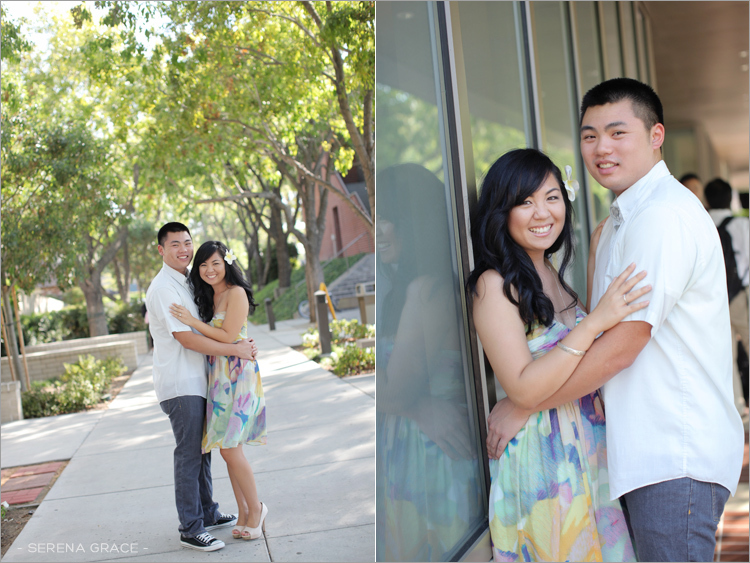 Can’t wait for their big day! 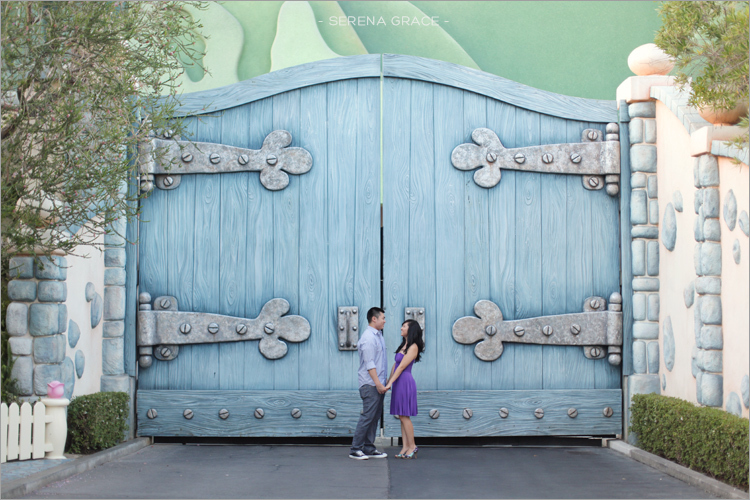 And then we were off to Disneyland!